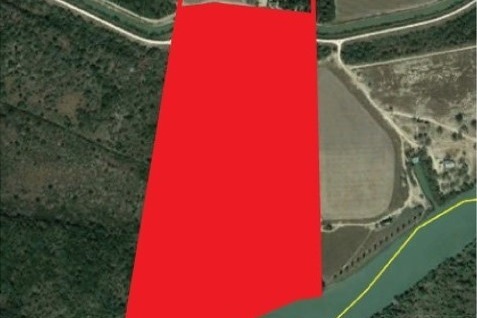 PHOTO CAPTION: Red zone represents 70% of the NABA's property, which will be behind the border wall. 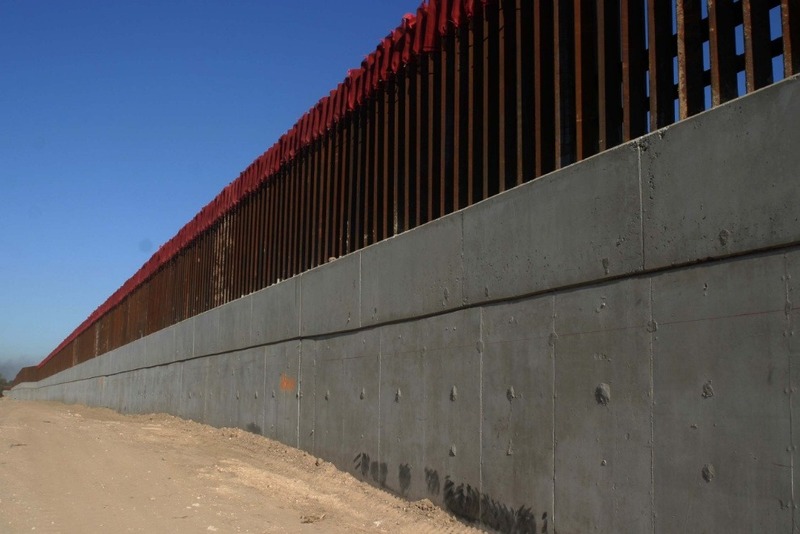 ICYMI: Congress funded 33 new miles of Border Wall in the 2018 omnibus Appropriations Act and contracts for the first 6 miles have been awarded to SLSCO . The real kicker is, the border wall is not being built on the border, but over 2 miles inland, moving the border of Mexico NORTH of the Rio Grande River (the actual border) and placing more than 6,000 acres of private property and public lands behind it in the newly created subdivision we've named MEXIGRO. We need your help to protect our property ! The issue is not whether butterflies can fly over a wall, but whether private property (farms, businesses, homes) should be seized and destroyed for a project that does not serve the greater good or enhance national security; rather, it pushes the boundaries of Mexico north of the Rio Grande and makes America smaller. At the National Butterfly Center in Mission, Texas, 70% of the land belonging to the nonprofit project of the North American Butterfly Center will be forfeited, to create a landing and staging area for illegal traffic on the shores of the United States. In this land set aside for the protection of a remnant of native habitat, endangered species such as the ocelot, and the graves of Native American people who were present before the U.S. existed, everything will be desecrated, bulldozed and cut off from access by citizens and landowners; where gunboats could more easily be placed on the river to actually prevent traffic from setting foot on our soil. Moreover, the federal government has waived 28 laws in order to expedite this. 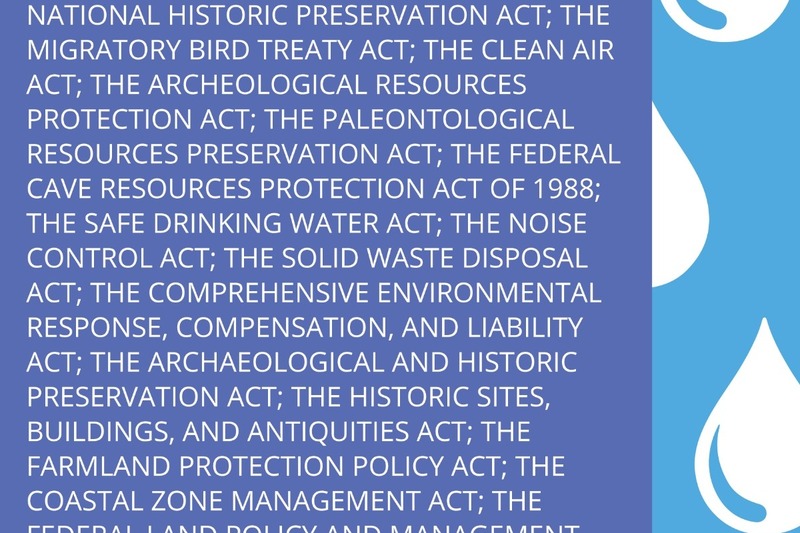 The fact that we now live in a country where the laws duly passed by Congress may be waived for political expediency, eliminating all protections for people, water, wildlife and more, should terrify all Americans. Please join us, today , to preserve and defend the National Butterfly Center, the only entity in Texas to sue the Trump Administration over this outrageous land grab! Read the most recent developments in our ongoing battle against the seizure of private property for the border wall, here, and subscribe to our e-newsletter for updates. Funds will be used for expenses associated with our on-going lawsuit against the federal government (travel expenses, depositions, filing and document fees, etc. ); all efforts related to publicizing and resisting this atrocity; clean up and remediation of the damage, if we can't stop it (because the government's private contractors are NOT going to do that); and tearing down the wall, as soon as we're able! Your support is invaluable to our efforts to fulfill our mission, preserve our property, and restore it after construction, if it cannot be stopped. BUT IT'S NOT OVER, not by a long shot. North American Butterfly Association, Inc.